Infrared thermography (IRT) is an upcoming, promising methodology in the field of psychophysiology. Mental and emotional components of behavior play an important role in the determination of human performance in sporting competition scenario. Driven by sympathetic nerves activity, affective and emotional states derive from muscular activity, skin blood flow and perspiration patterns in specific body parts. 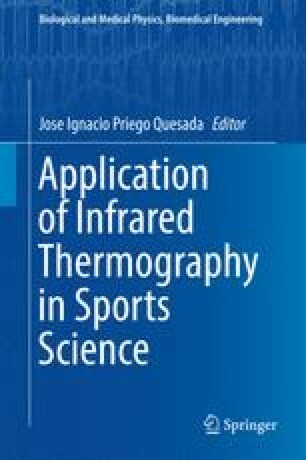 The goal of this chapter is to introduce assessment of emotional states and computational psychophysiology through thermal infrared imaging in sport and exercise.